Take a flying leap year, Caesar! 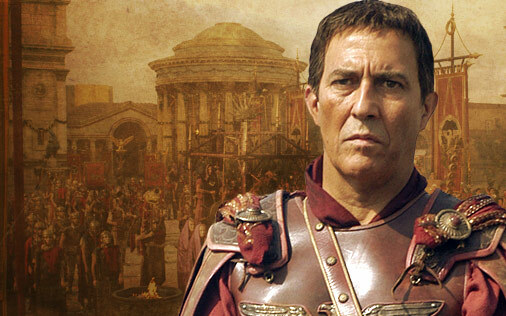 Did you know that Julius Caesar was the father of Leap Year? The early Romans had a 355 day calendar and to keep festivals occurring around the same season each year a 22 or 23 day month was created every second year. Julius Caesar decided to simplify things and added days to different months of the year to create the 365 day calendar, the actual calculation were made by Caesar’s astronomer, Sosigenes. Every fourth year following the 28th day of Februarius (February 29th) one day was to be added, making every fourth year a leap year.